As Director of Financial Reporting, Ashley is responsible for the preparation of annual and semi-annual financial reports. In this role she acts as an important intermediary between the Nottingham fund accounting group, our client advisors to the portfolios, and the independent auditors of each fund. Ashley serves as Treasurer and Assistant Secretary to many of the funds we administer. Supervision of fund financials provided considerable exposure to the compliance side of the industry, allowing her to regularly consult with clients. 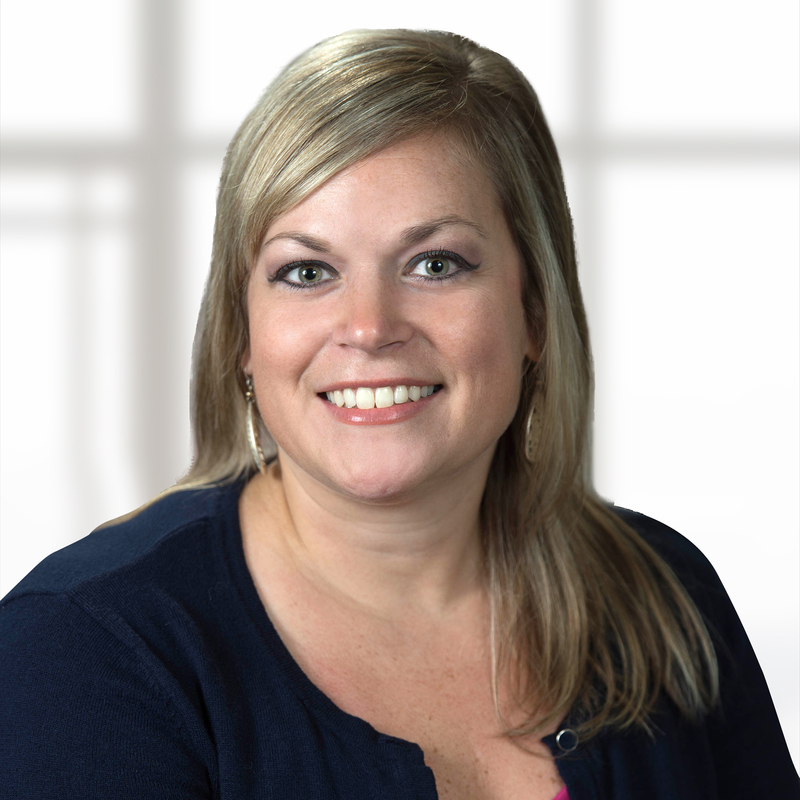 Joining the Nottingham family in 2008 in the fund accounting department, Ashley quickly developed admiration from other team members and remains a consultative resource internally for the fund accounting team. Ashley holds a BSBA in Accounting as well as an MBA from East Carolina University – and until recently, she was active in taekwondo earning her fourth level black belt.